Diplofoundation is a non-profit organization created in 2003 and based in Malta, unique in its vision of diplomacy as a field in need of greater inclusiveness through use of the internet. Its most emblematic achievement could very well be the creation of the first Virtual Embassy, in 2007, for the Maldives. Dr. Jovan Kurbalija, a former Yugoslavian diplomat and Diplofoundation’s founding director, talks about his organization and its future challenges. cially, as the diplomatic academy of small island states. Our focus on e-tools came out of practical necessity: we started Diplo in Malta, which is geographically isolated, so the only way to be present in international discussion was through e-tools. In the early 1990s we began turning our geographical disadvantage into conceptual advantage, and Diplo became the leading institution in e-diplomacy and use of e-tools both in training and practical diplomatic activities. You’re contributing to the development of the so-called “cyber-diplomat.” What does being a diplomat of the Internet age entail? What we are essentially trying to do is to train and equip diplomats with the necessary skills to use e-tools. This is to make them aware, fi rst of all, of social media and its power. 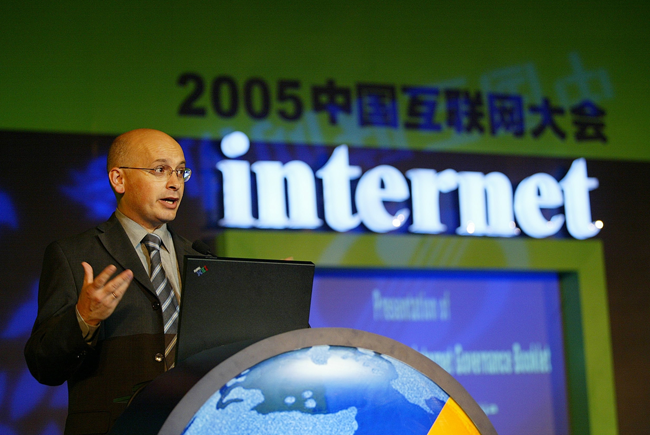 Secondly, this makes them aware of the importance of the negotiation about Internet governance. We are adding an ‘e-layer’ to the core values of diplomacy –negotiation and human contact– through the use of social media and other tools.